Not so fast, Golden State. The Cleveland Cavaliers avoided falling to an insurmountable 0-3 hole by getting back at the Warriors big time, 120-90, in Game 3 of the 2016 NBA Finals. This, despite forward Kevin Love not being medically cleared to play due to a concussion he suffered in the second game after inadvertently taking an elbow to the head. All the talk of Love being the Cavaliers' X factor somewhat had the All-Star guard taking a back seat; his subpar play in Games 1 and 2 didn't help either. This time though, Irving came out firing, dropping 16 of his 30 points in the first quarter and was his team's top assist man with eight. 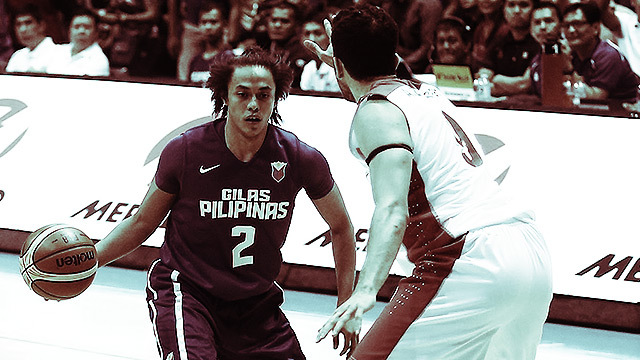 He must've also watched Terrence Romeo last night against Iran. Good JR Smith turned up for work today, draining half (five) of his three-point attempts, to the tune of 20 points. If Cleveland hopes to completely turn things around, they're going to need more of these kinds of games from him. Much has been said about Tristan Thompson's hefty contract and the drama that surrounded it. In the playoffs, Double T continues to silence critics with double-doubles (14 points, 13 rebounds, seven from the offensive end) and relentless effort on both ends of the floor. This could be Tyronn Lue's biggest adjustment as head coach: integrating Richard Jefferson in the starting lineup. The 35-year-old forward has been steady this postseason and might be actually better—chemistry-wise—than the man he replaced. 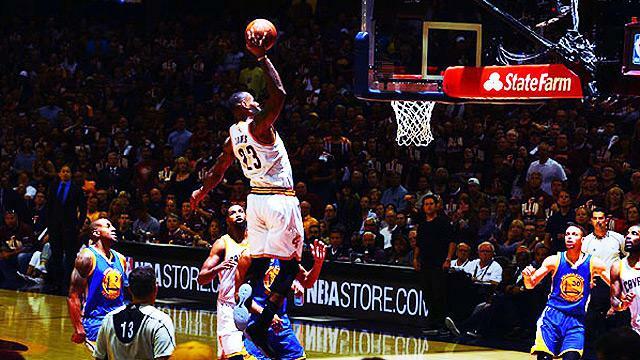 This is the King we know—32 points, 11 rebounds, six assists, and punishes the rim with absolute ferocity. LeBron James telling his teammates, "Follow my lead, from start to finish," only means that the series is just getting started. Mind you, HE'S SERIOUS ABOUT IT.